An unusual CV can make all the difference! CV template to download "Independent"
The Independent resume has a unique format that can make all the difference in your job search! 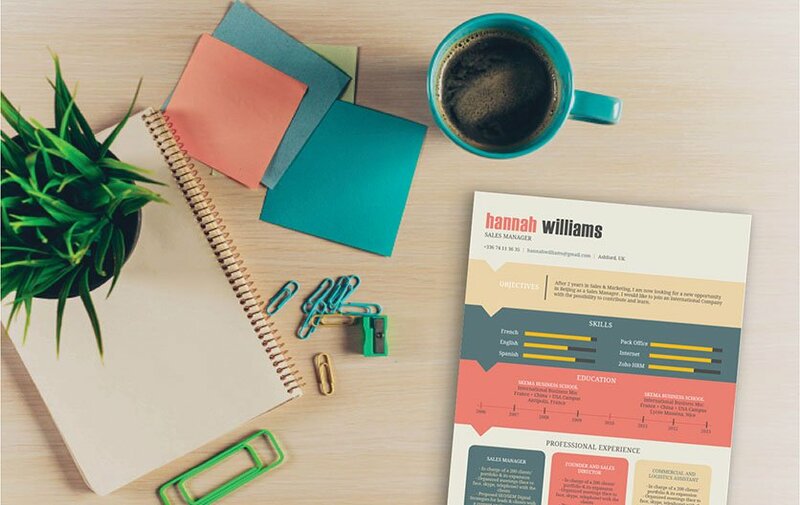 It has a clean and simple design that perfectly showcases all your qualifications for the job your applying to, in addition the colors contrast each other excellently, which allows all important information to be emphasized. The reader can immediately determine all the essential points of this job resume template. It’s applicable to all job types so whether you’re applying for sales, accounting, or IT, this resume will surely get you that dream job! 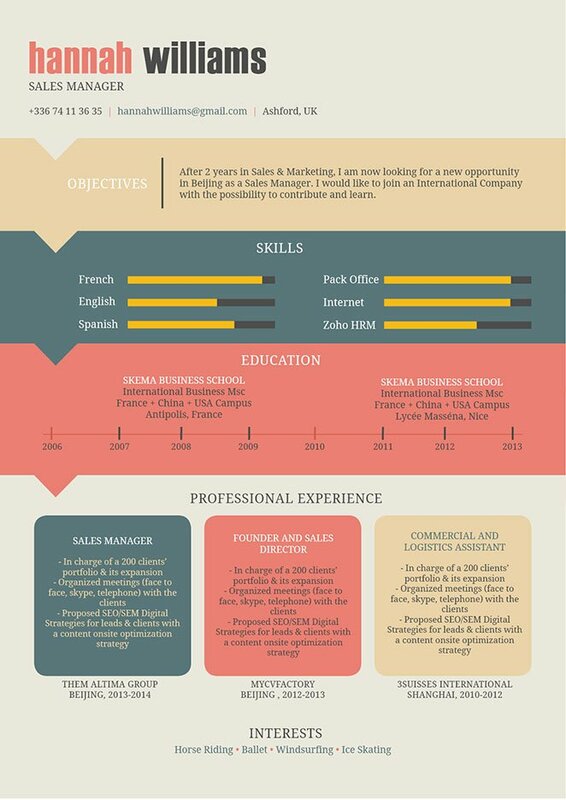 What truly makes any resume more appealing is how clean it looks to the eyes of the reader. The font size must be just the right size, spacing and formatting should be executed well in order to separate important information, and of course it must be short but well detailed. Choose a font size between 11 and 12. Most job seekers are tempted in keeping their fonts size small, since it lets them pack more information into a single page. But instead of using smaller font, try to use more efficient words that can convey the message you want to reach to your employer. Select tight, specific verbs and get rid of unnecessary adverbs and adjectives. Just keep the information relevant to your core argument. (e.g. why they should hire you, what are your qualifications).